Employment Opportunities | Uniform Rentals, NYC | W.H. 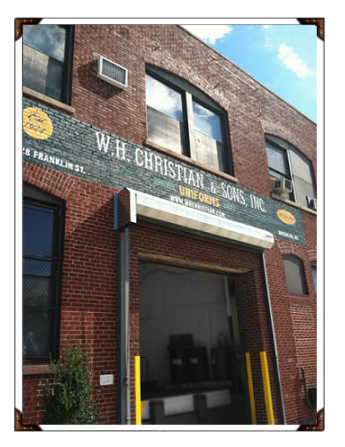 Christian & Sons, Inc.
Do you have a successful background in sales? Do you enjoy satisfying the needs of clients? Selling demands a wider base of talents than most other professions. If you have the ability to see opportunities instead of problems, and enjoy helping customers then we are looking for you. You will be provided with sales training, a company vehicle, excellent medical benefits, base pay + commission and bonus opportunities. You start as trainee with our existing sales people. If you live up to the standards our customers need and demand, you will then be assigned to an existing client base. Inquire NOW!